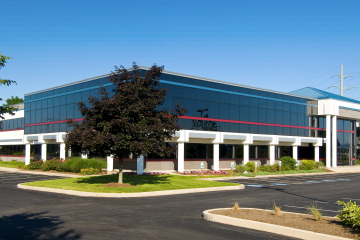 Featuring 7 office buildings, totaling 210,000 square feet, with suites ranging in size from 600 square feet to 40,000 square feet. 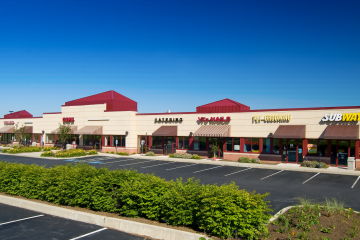 Rossmoyne has 12,000 square feet of retail, featuring several restaurants and other convenient services. 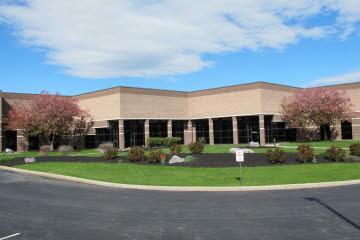 Available land for future development totals 5 acres, zoned for office and flex development. 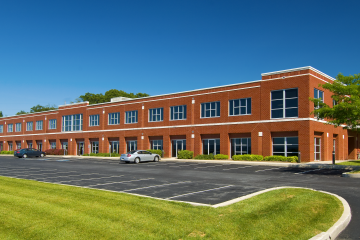 Highly customizable, our portfolio totals 305,000 s.f., with suites ranging from 3,000 s.f. to 60,000 s.f. 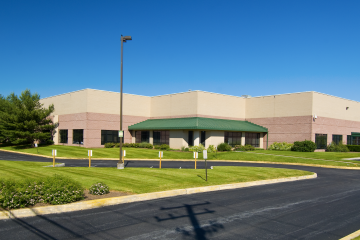 Our industrial portfolio totals 127,000 square feet, featuring suites from 15,000 - 66,000 square feet. 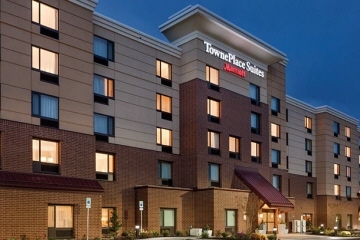 Featuring three award winning hotels, Homewood Suites, TownePlace by Marriott, and the Hampton Inn.